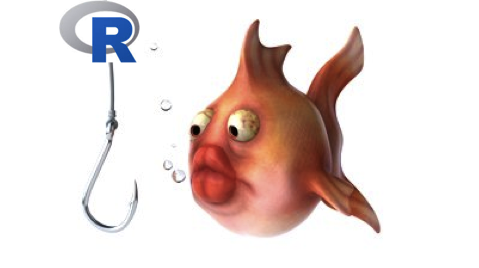 You love R and you want your colleagues to love R too. In our latest post we will walk you through seven tips and tricks for hosting a successful R demo at your company that will really impress your colleagues. You can read the full post at 7 Tips For Getting Your Colleagues Hooked on R. Have more tips? We'd love to hear them! Show your colleagues what R looks like in action using RStudio. Take some time to explain to your audience what they are looking at so that they develop an understanding of how the RStudio IDE works. Of course, you can also assign them a bit of homework. Luckily, there are many free Intro to R tutorials (like this one). If you really want to gain your audience’s attention, have a cool dataset prepared. Despite how convenient they are, the `mtcars` and `iris` dataset are overdone and often not relevant to your internal audience. Pick something they will relate to. Try Quandl, Data.gov, Kaggle, and this list, Awesome Public Datasets, curated by caesar0301 for some inspiration. And by all means, if you are pitching to a group of auto enthusiasts go ahead and use the `mtcars` dataset. It is important that you walk your audience through every step of the data science process. Yes, that means you won’t have time to dive into the particulars behind each step and that's okay. 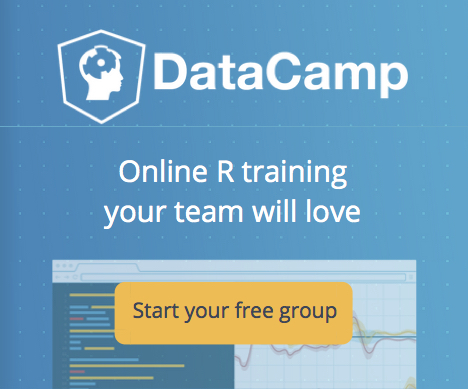 In order to convince them the power of R, you need to show them that it can be used at every level of the data science workflow including importing data, cleaning data, manipulating data, performing statistical analysis, and data visualization. People can get easily overwhelmed when you try to introduce a new tool to their workflow. An easy way to help overcome this is by showing them how R can work in an environment they are already familiar with. Maybe you are trying to switch them from a commercial software like SAS, SPSS, or STATA? If so, show them how easy it is to import, export, and manipulate these types of files with R. Here's an entire course that can help walk them through importing different file types. Many R workshops have been spoiled by poor planning. A great talk can be ruined by a library that doesn’t want to load or a syntax error hidden out of sight. Don’t let this happen to you! Remember your goal is to convince your audience about the power of R. If your presentation is filled with errors, library issues, and other problems it won’t be very convincing. Congratulations! Your presentation is done. So your job is done, right? Wrong. Your newly inspired audience will wander back to their desks, look up R resources online and be flooded with a massive amount of tutorials, blog posts, and learning resources - some better than others. Designing a learning path for your audience is key to getting them engaged and motivated in learning R! DataCamp for Groups is the most scalable, cost efficient way for managers to train and educate their analytics and data science teams. It allows managers to set assignments based on specific learning goals, monitor progress, and evaluate performance - all in one simple dashboard.